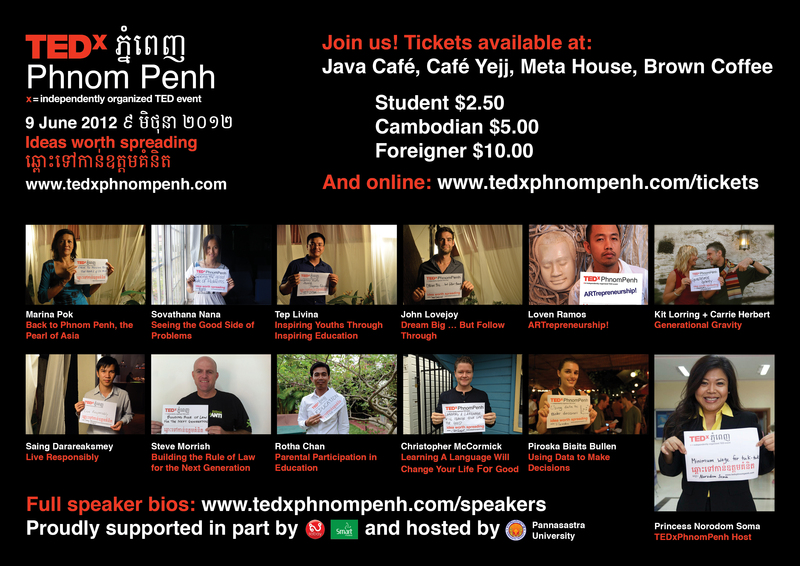 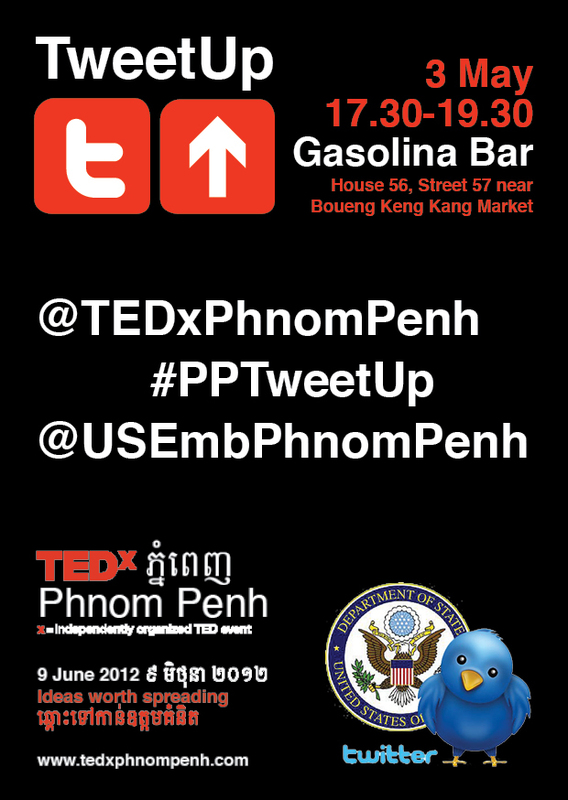 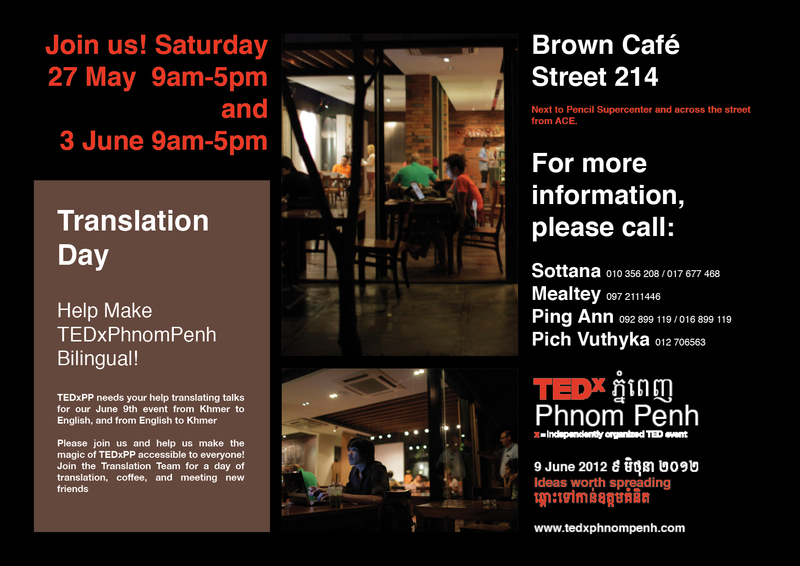 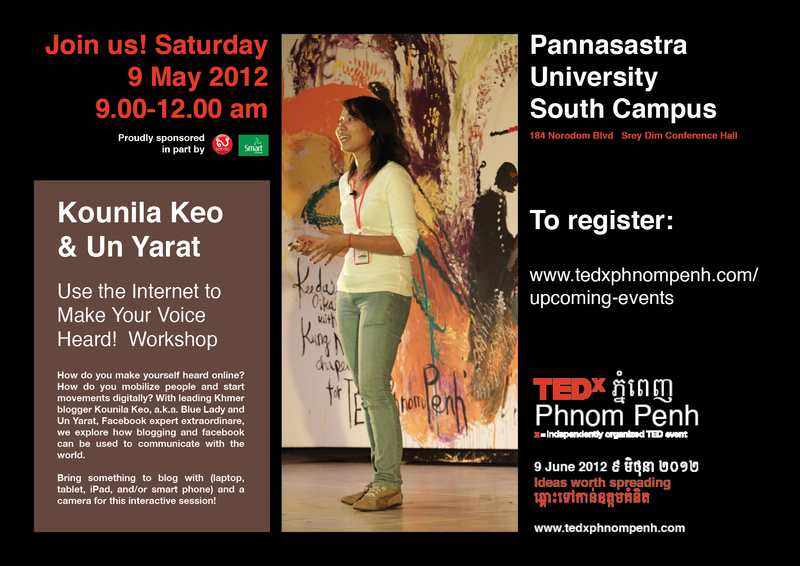 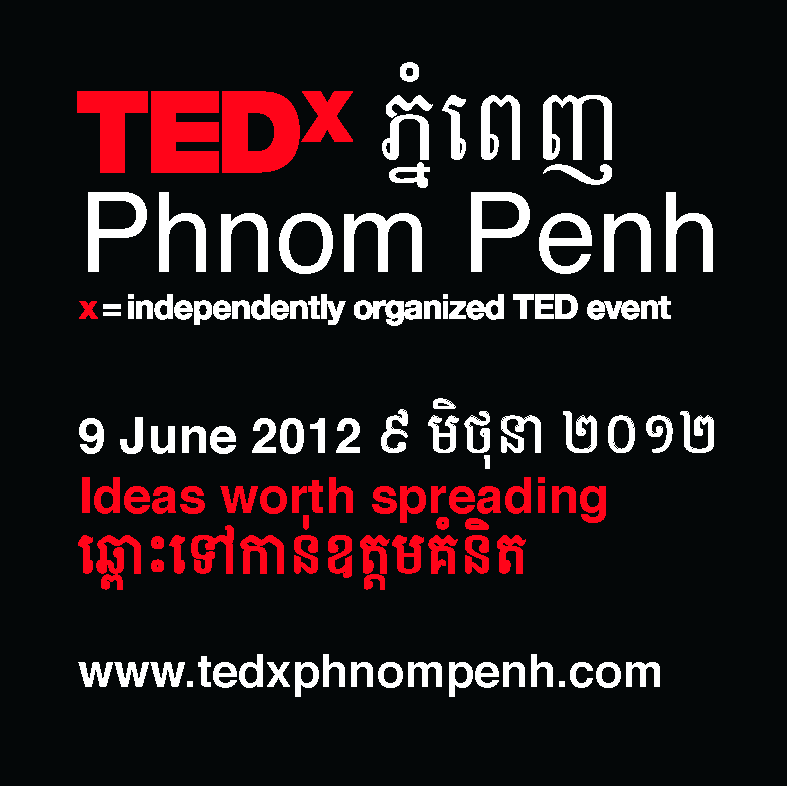 Many hours of graphic design and marketing work went into 2012 TEDxPhnomPenh. 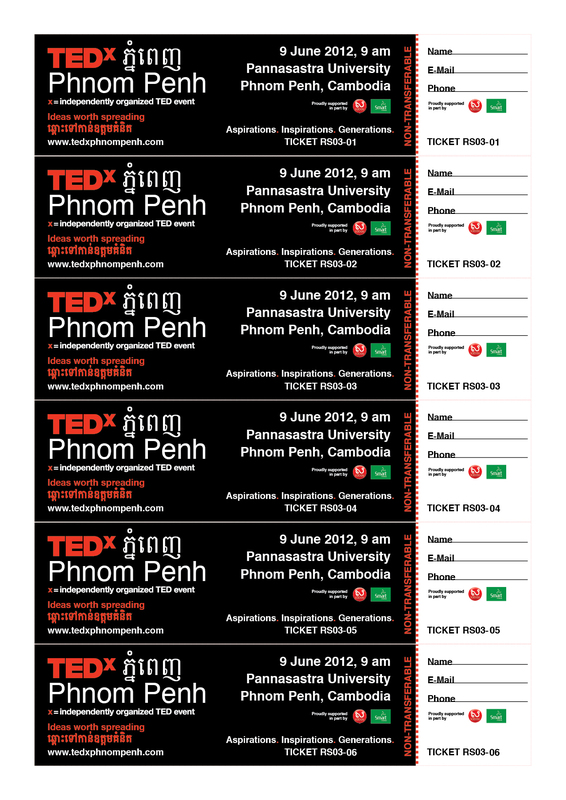 Therefore, here are the open source files for other TEDx-ers out there. 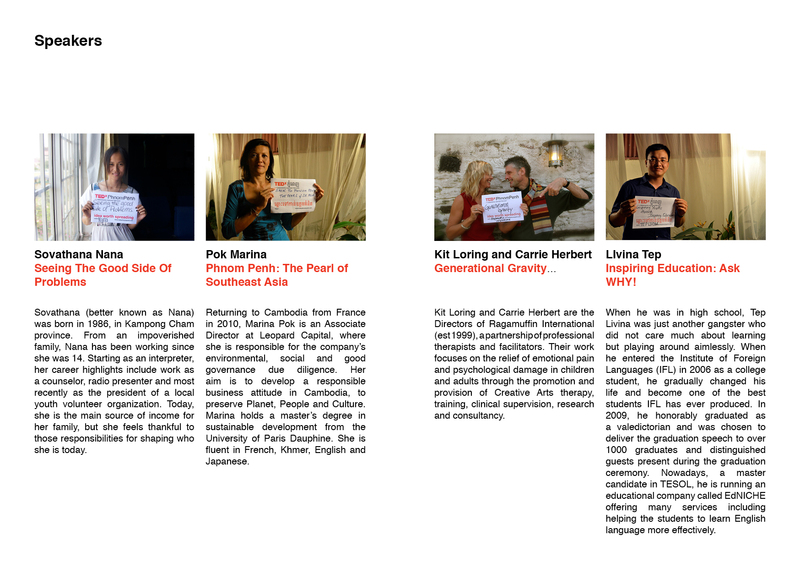 We ran a bi-lingual campaign though only the English versions are posted here. 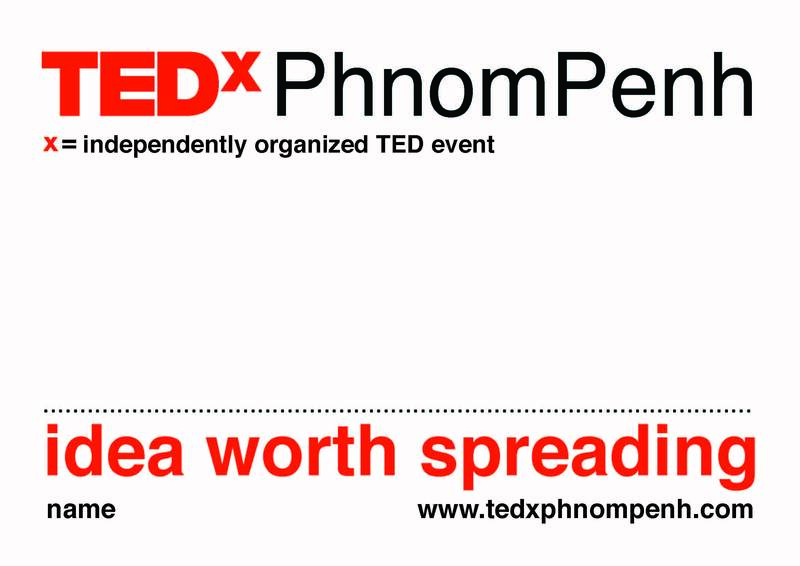 This work was all volunteer and on the fly – bouncing around between multiple folks. 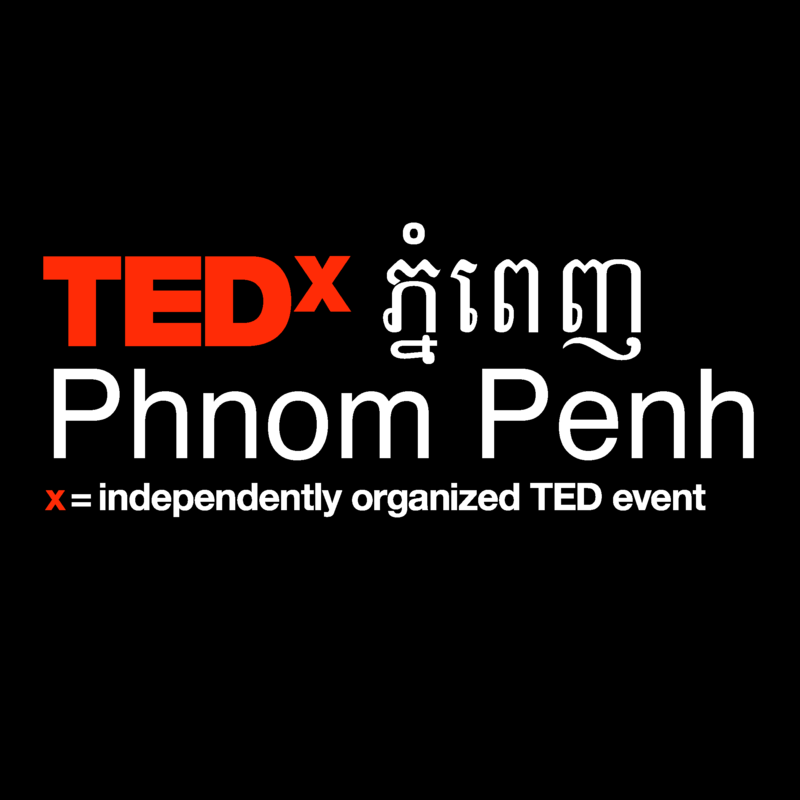 Consequently, there are certainly some unintended errors – regardless – hopefully these can help other TEDx groups trying to get off the ground. 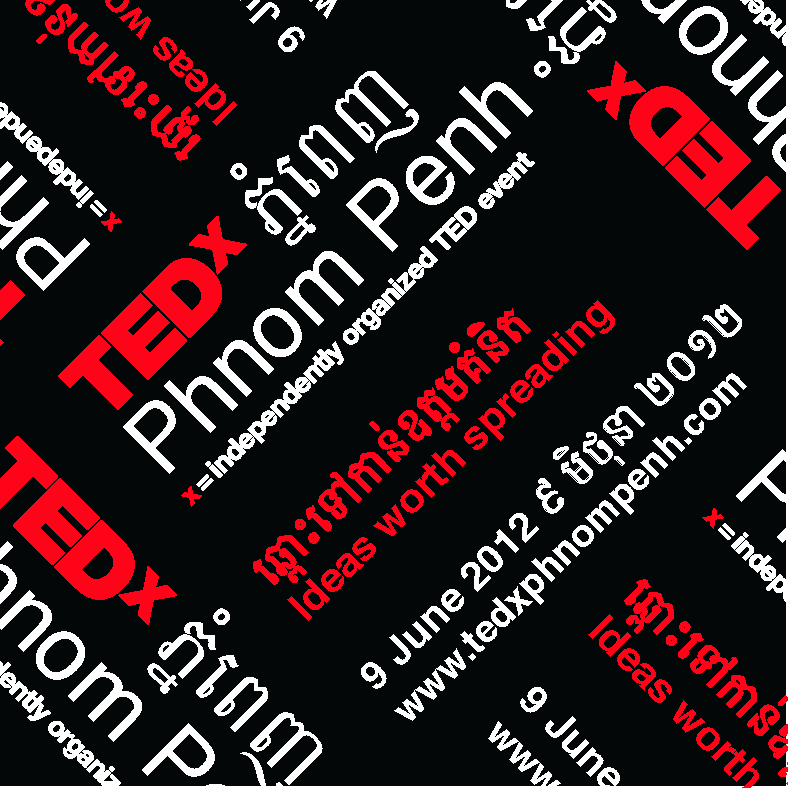 For complete graphic regulations please see the official website TEDx > Organizer Resources. 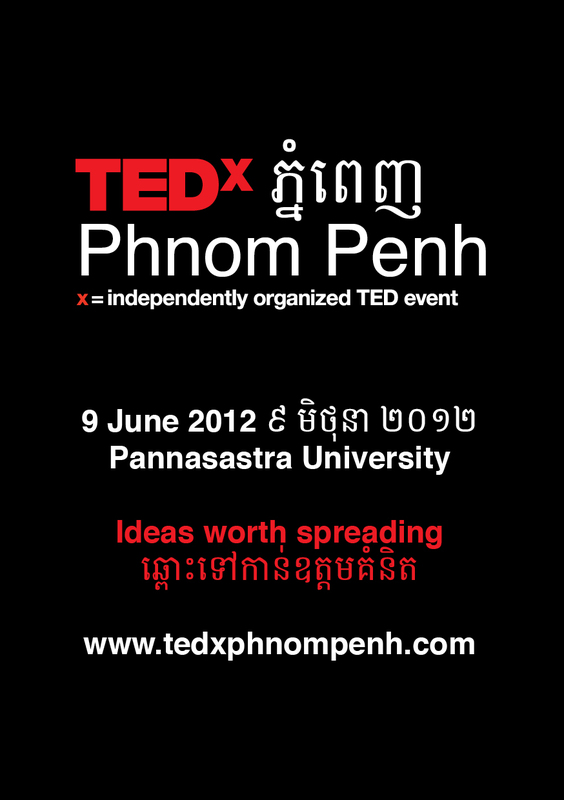 Title Linked to an InDesign (.INDD) or Illustrator (.PDF) – version Adobe CS5. 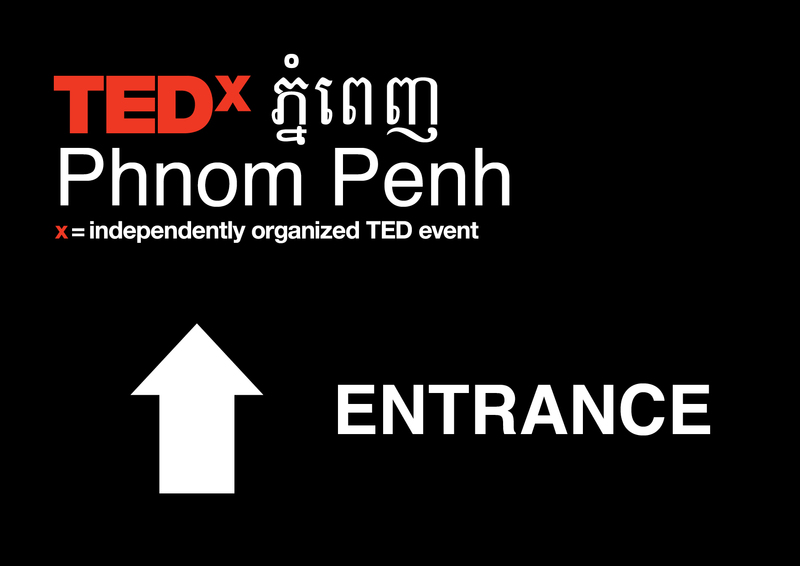 A4 Signs for Day of Event – Entrance, Food, Toilets Etc. 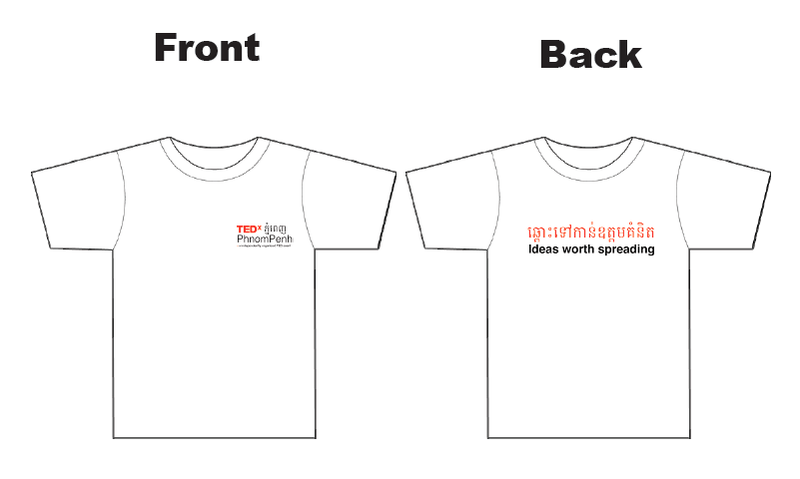 T-Shirts – General, Volunteer, Organizer Etc.